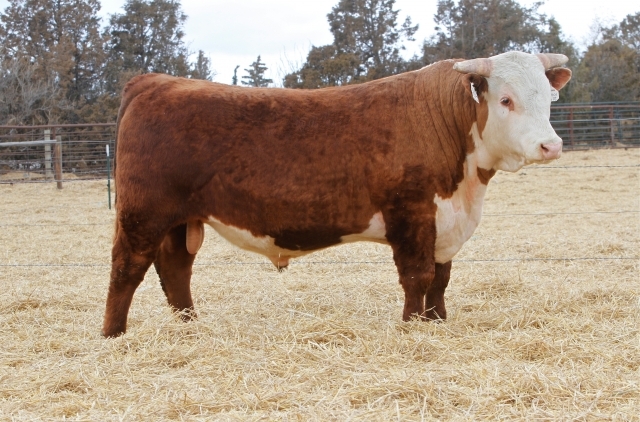 *Powerhouse herd sire out of the great 6033S donor cow. 5337C is well marked, deep sided, extra stout, and has a great set of EPD's. *We have a great set of fall 2017 born calves out of 5337C. Lots of pigment, muscle, and eye appeal. *Owned with Blackwater Cattle Co.